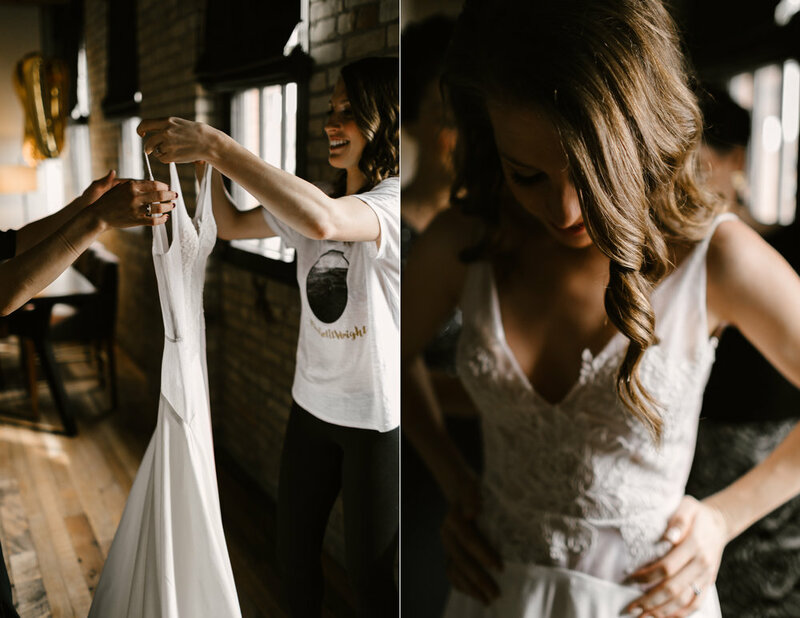 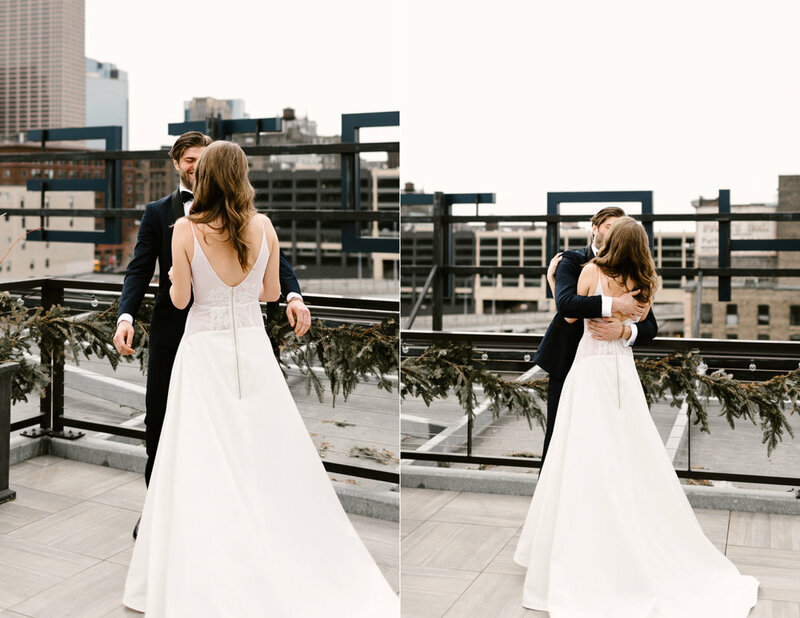 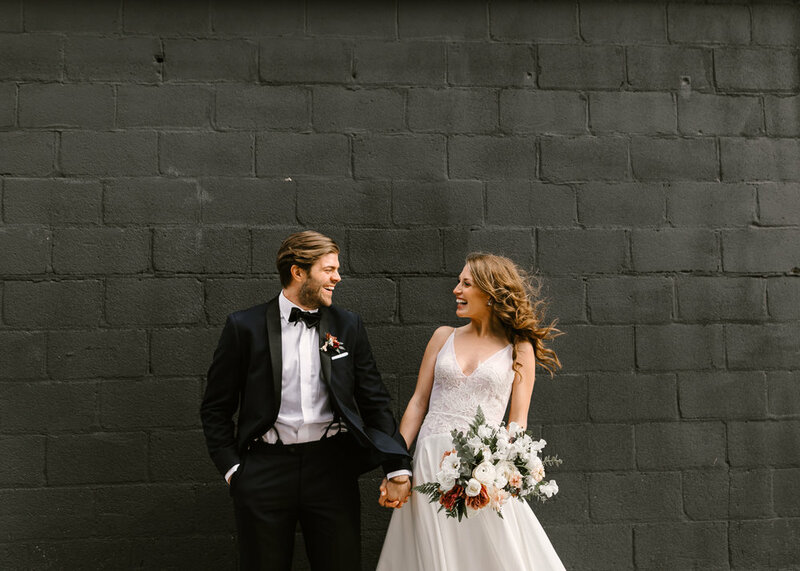 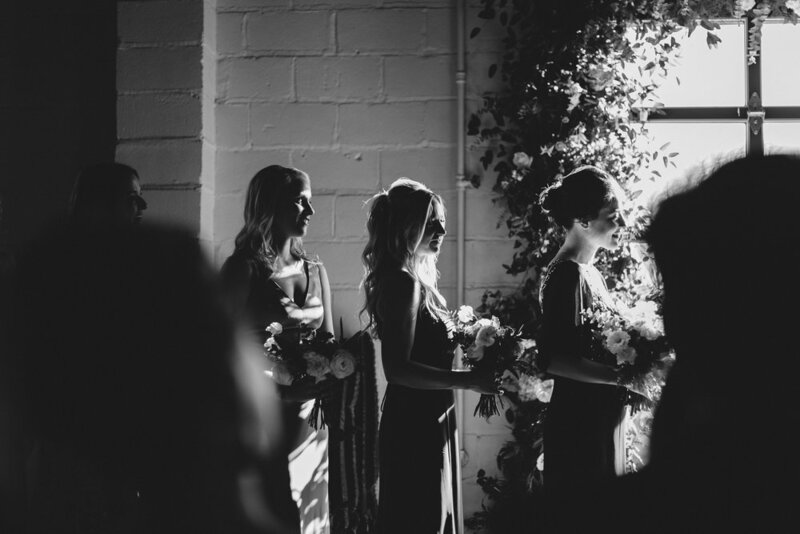 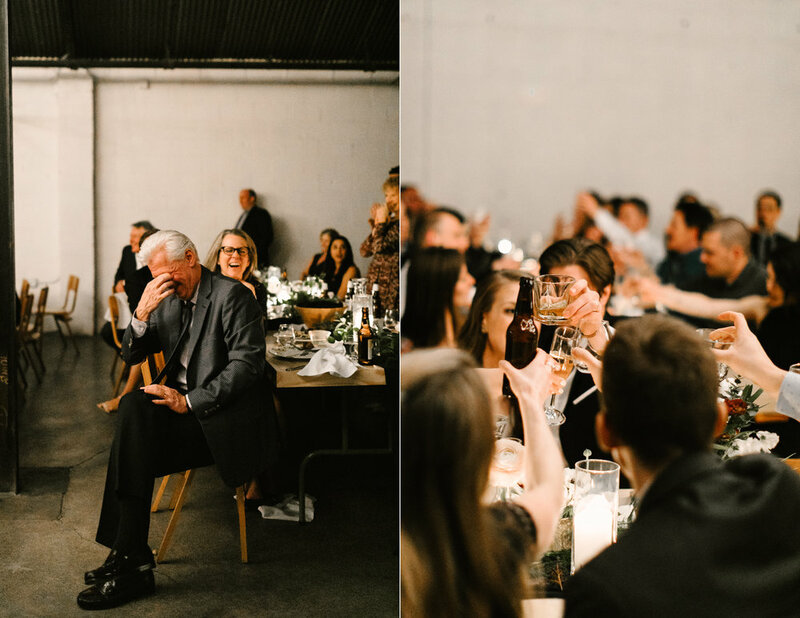 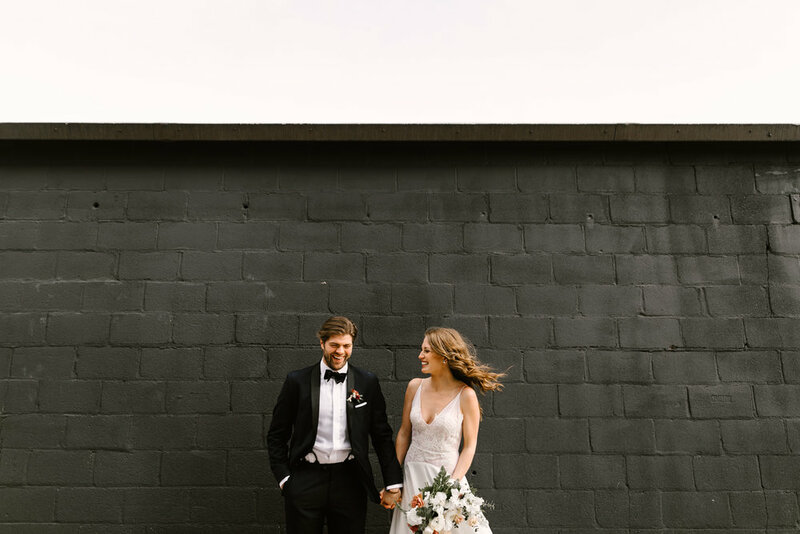 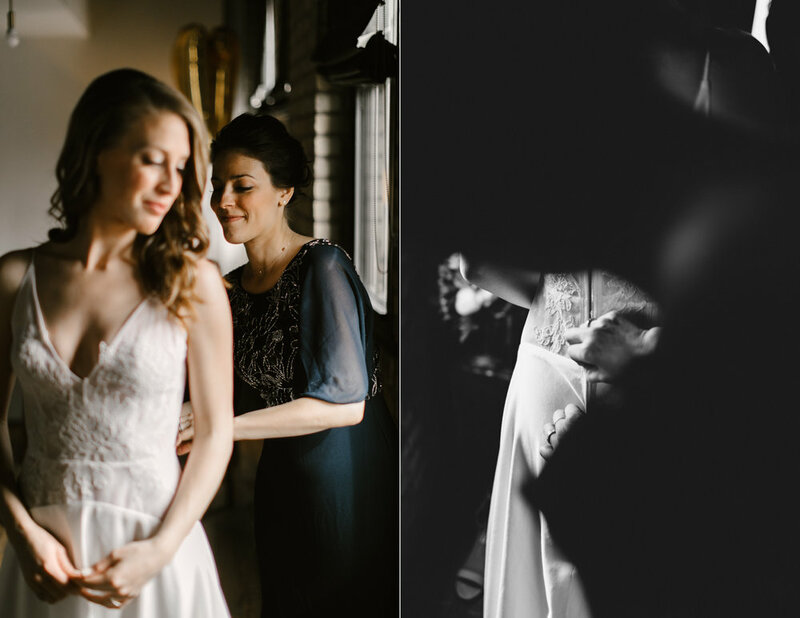 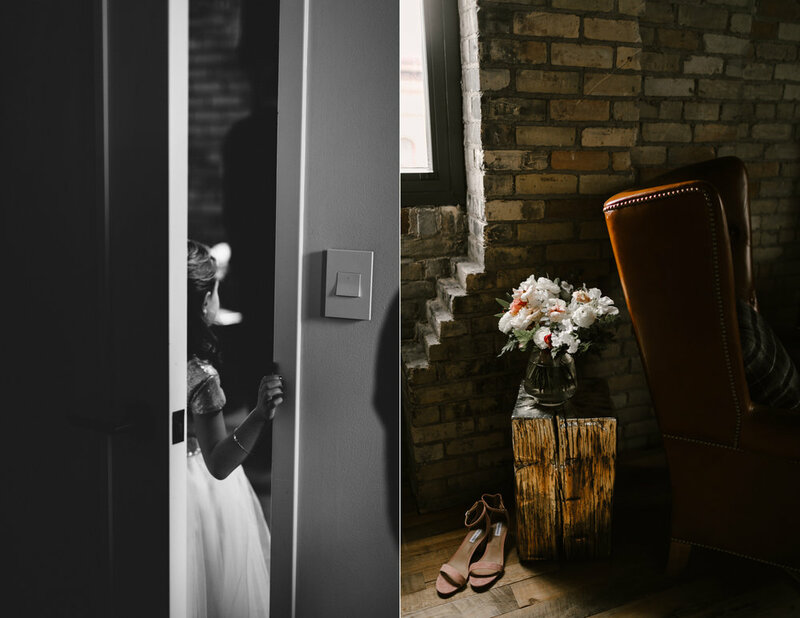 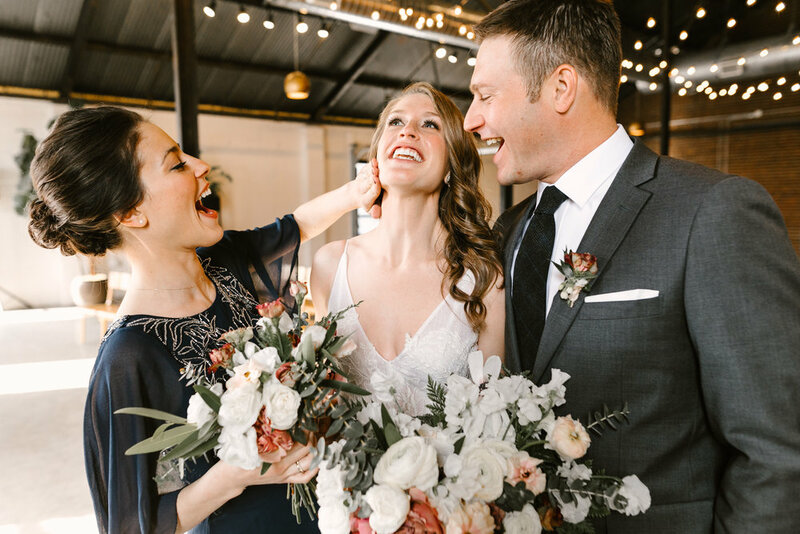 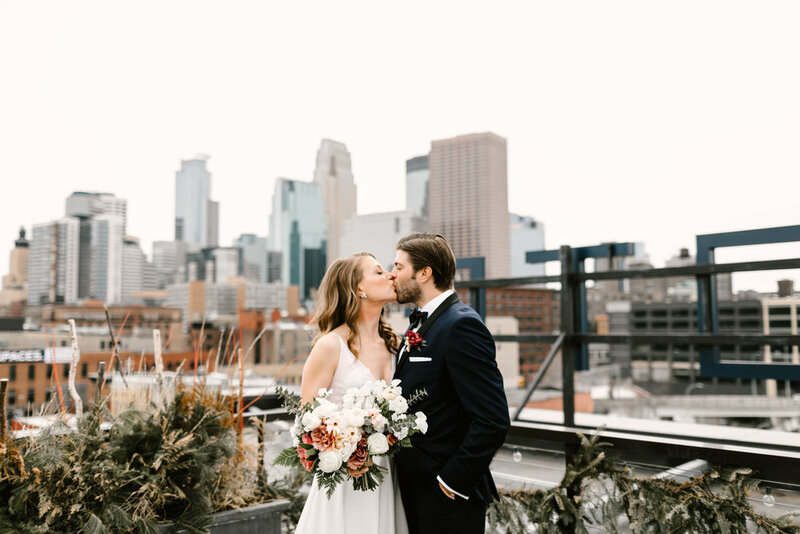 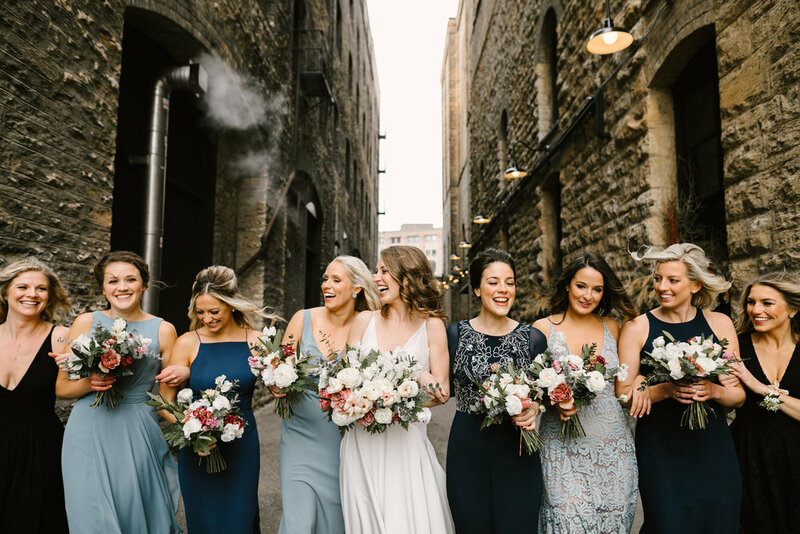 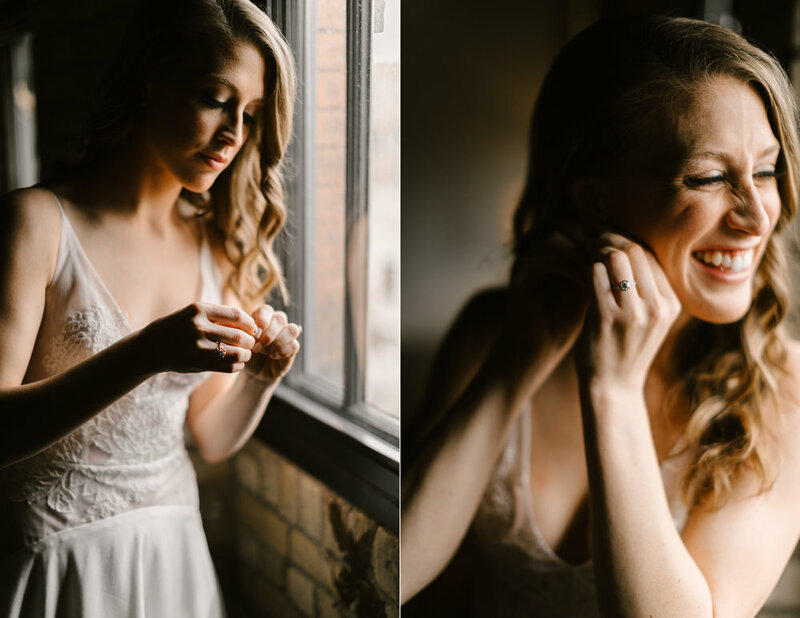 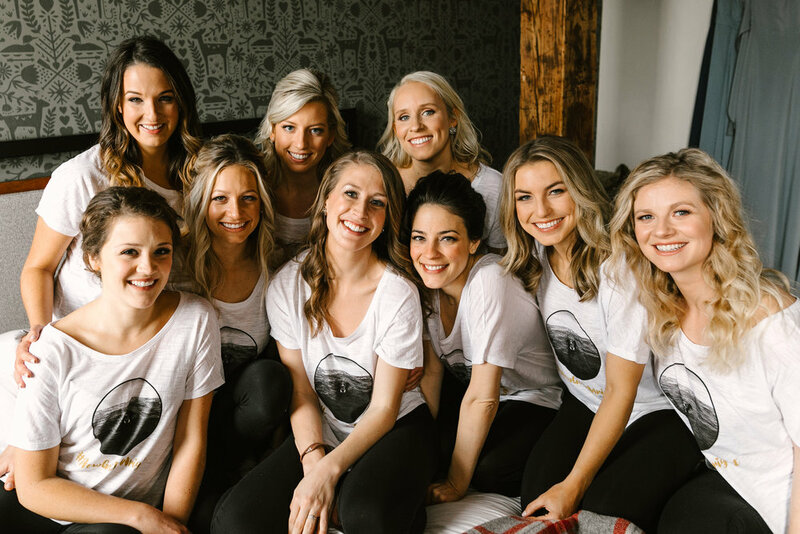 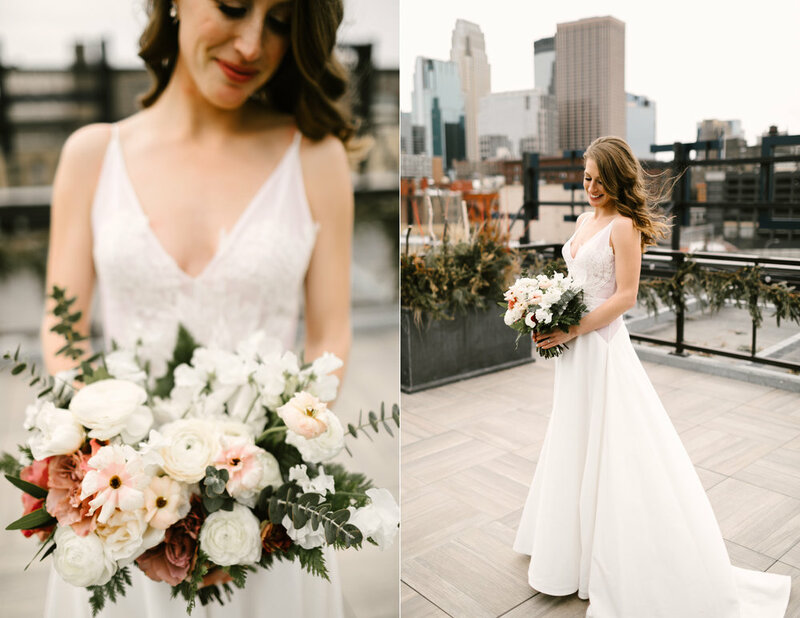 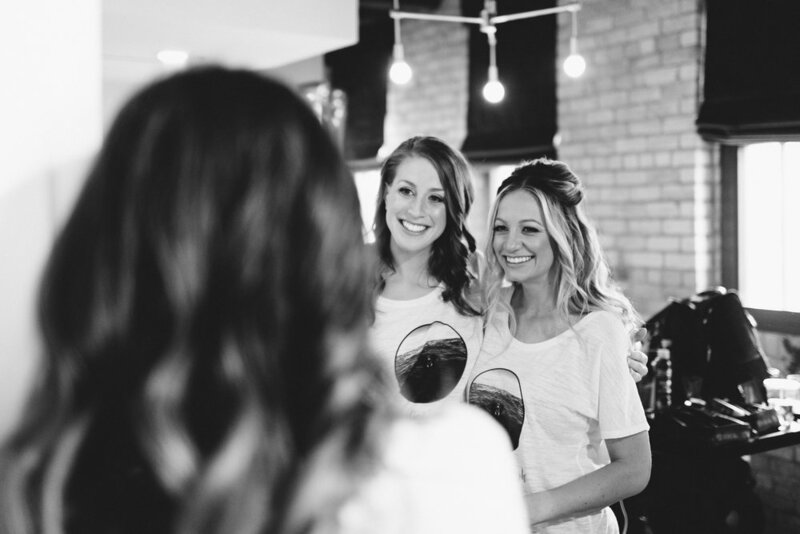 No city was left out at Kelsey and Jack’s truly Twin Cities wedding. 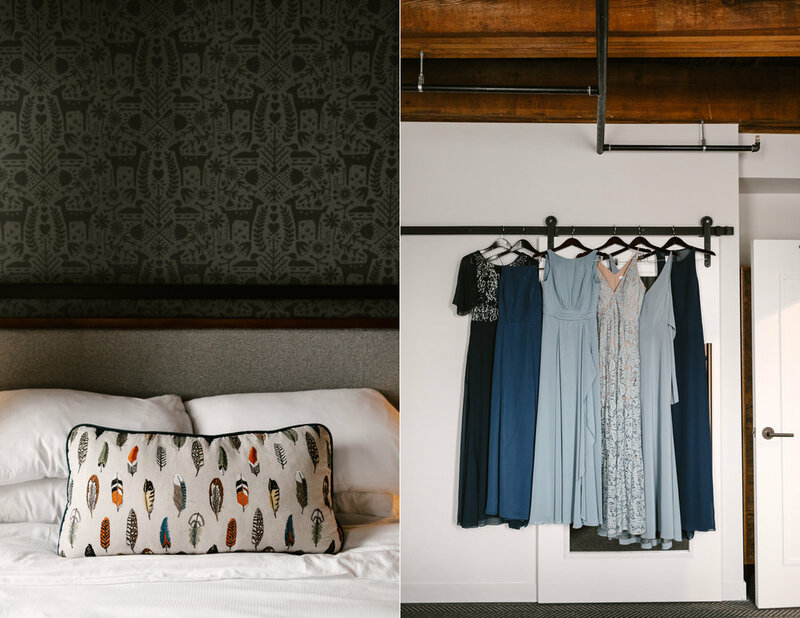 The day began at the beautifully styled Hewing Hotel in Minneapolis’ North Loop and finished at the tastefully industrial Paikka in St. Paul. 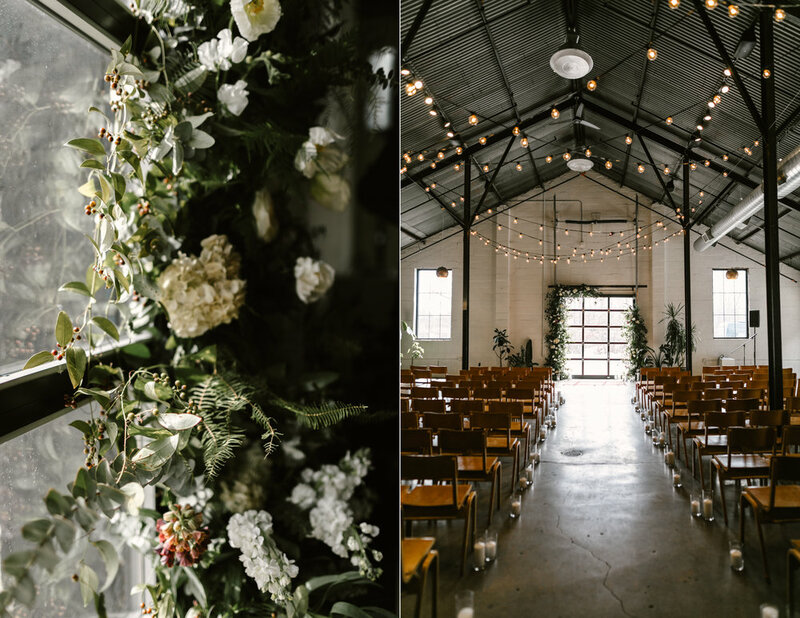 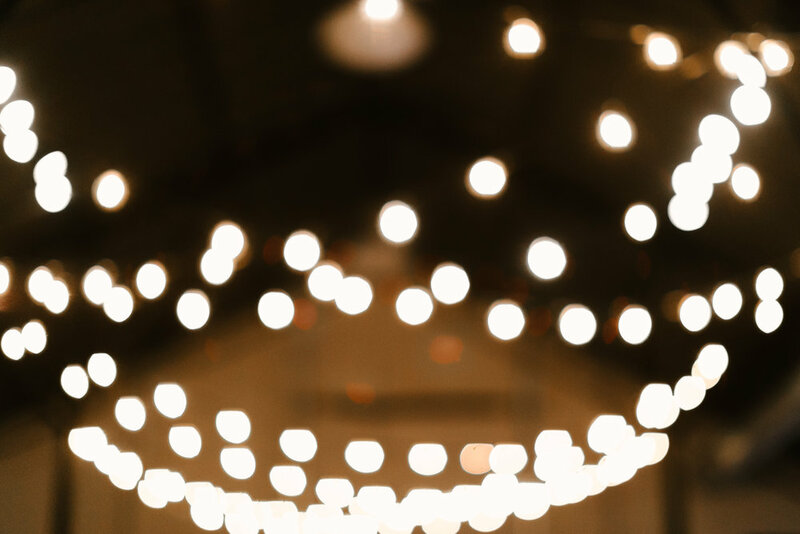 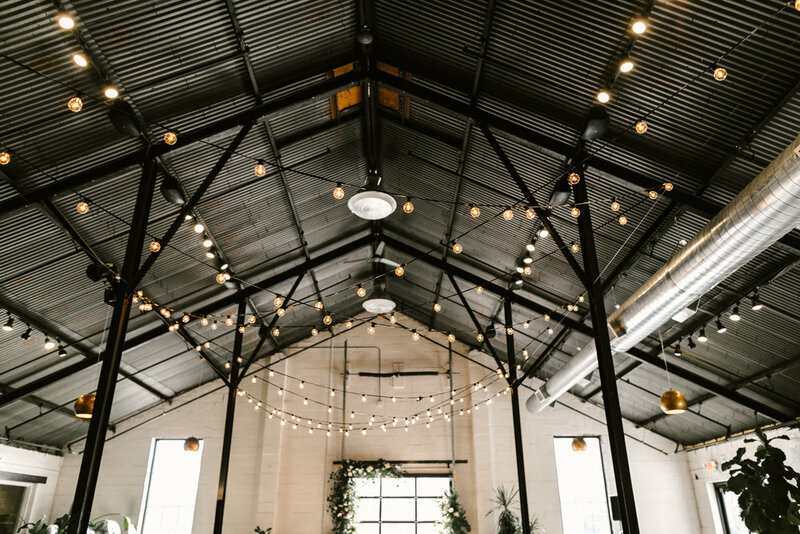 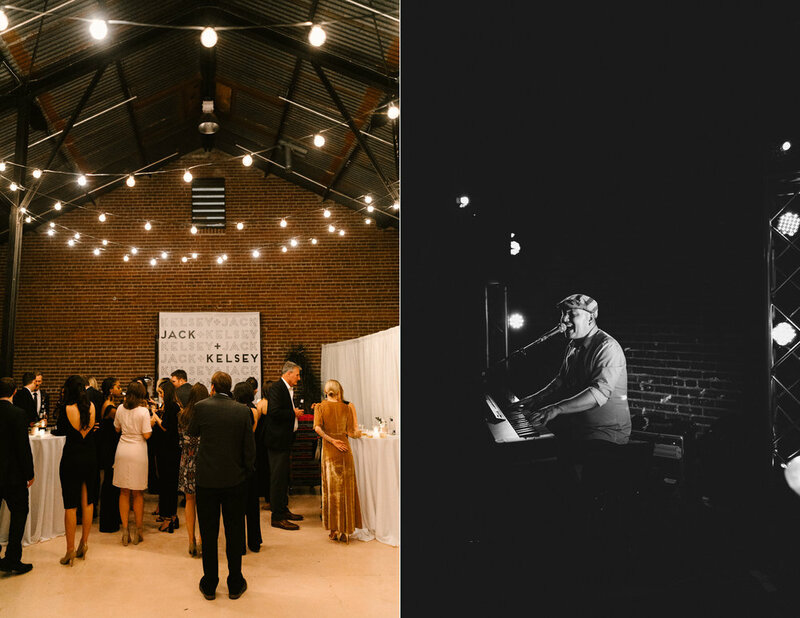 Two of our favorite venues and truly the best couple to kick off our 2018 wedding season! 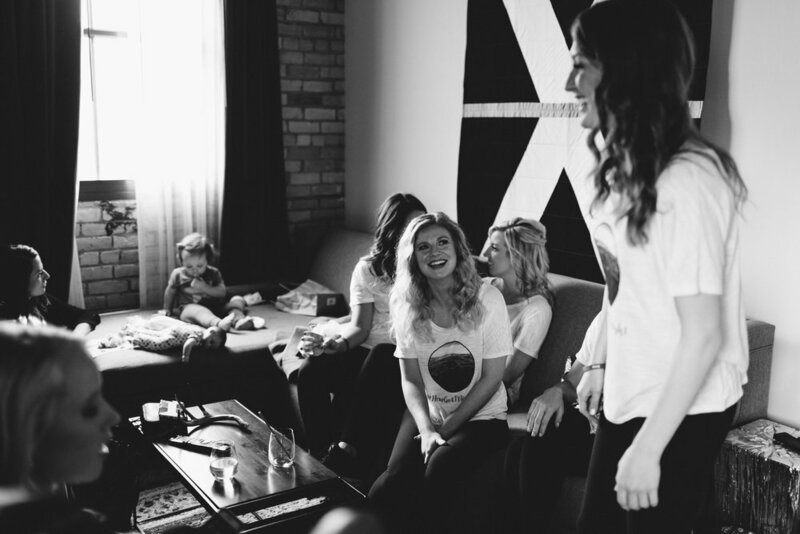 There are so many aspects of their day we remember so very fondly. 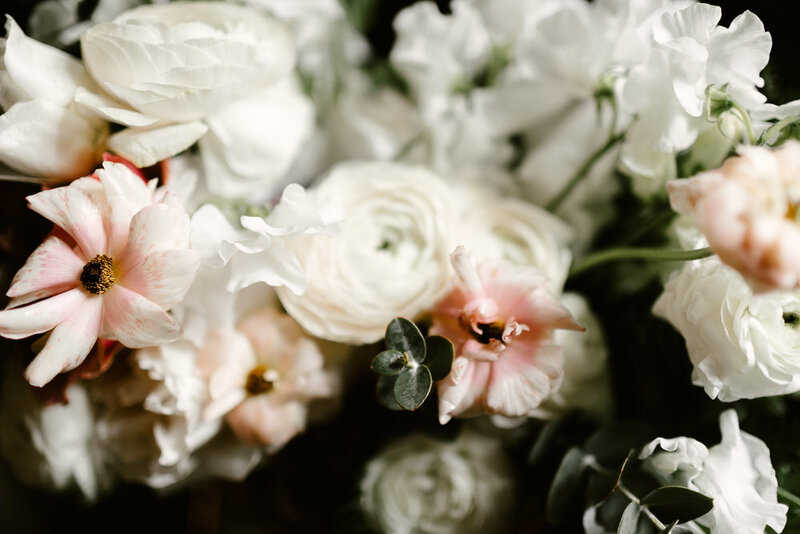 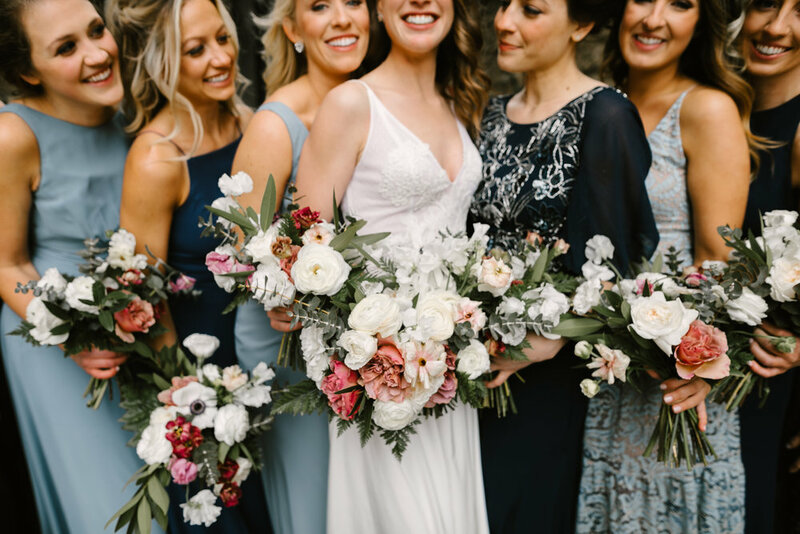 The gorgeous blush garden roses and ranunculus in Kelsey's bouquet, the perfectly mismatched-yet-coordinating blue hues of the bridesmaid's dresses, the golden glow of afternoon light, candles, string lights surrounding them during the ceremony. 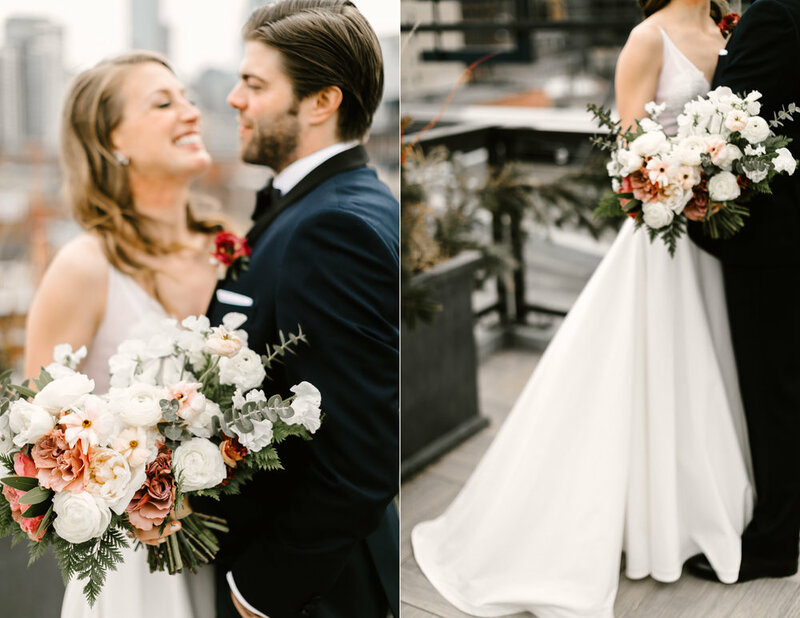 Their whole day was brimming with beauty and joy. 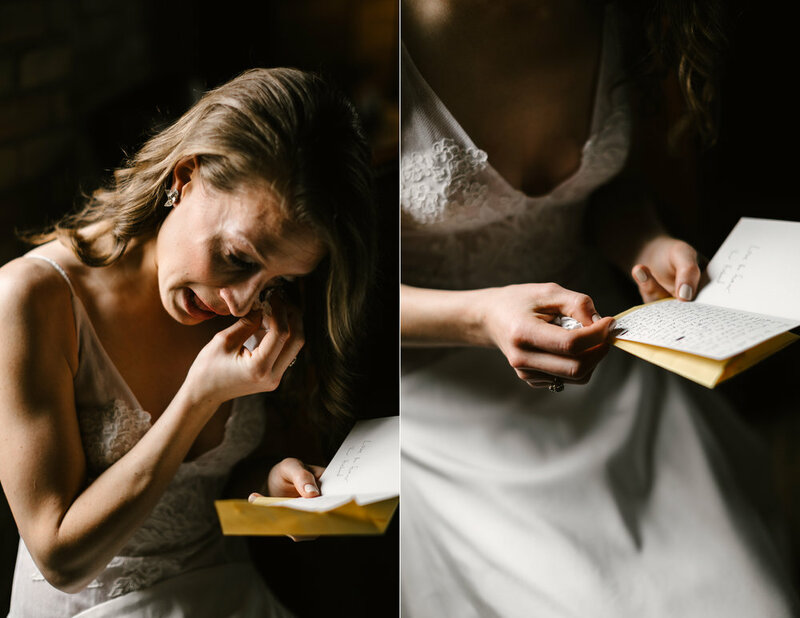 We also have to note the special ice cream sandwiches they shipped in from San Francisco for dessert! 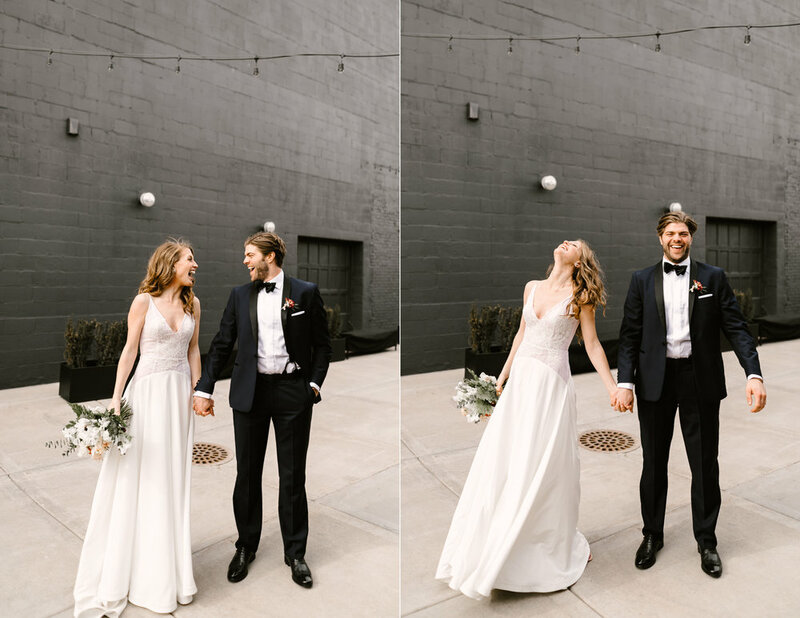 The couple fell in love with the treats during their time living there together, and if ever you find yourself in San Fran I highly recommend tracking those babies down. 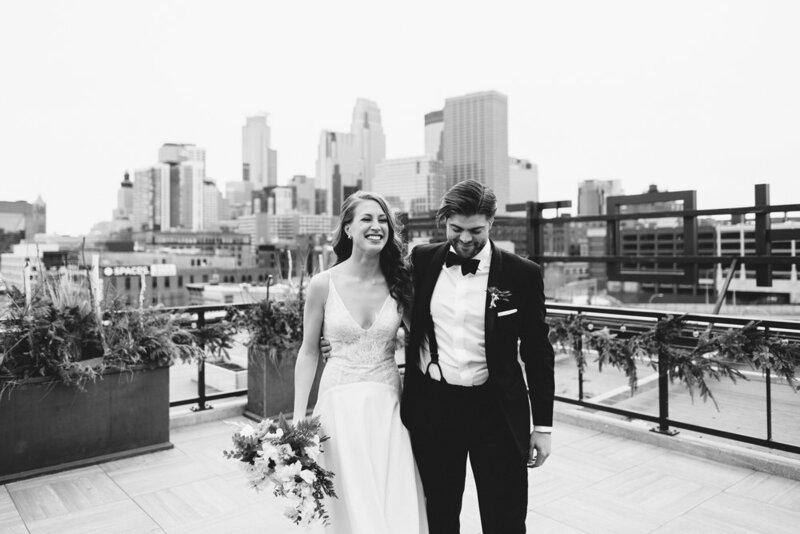 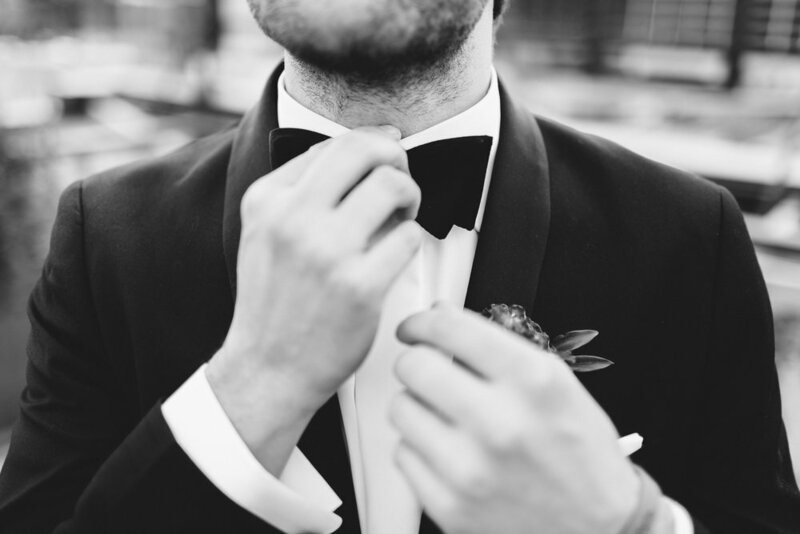 It's not everyday you meet a couple so wonderfully suited for one another as these two. 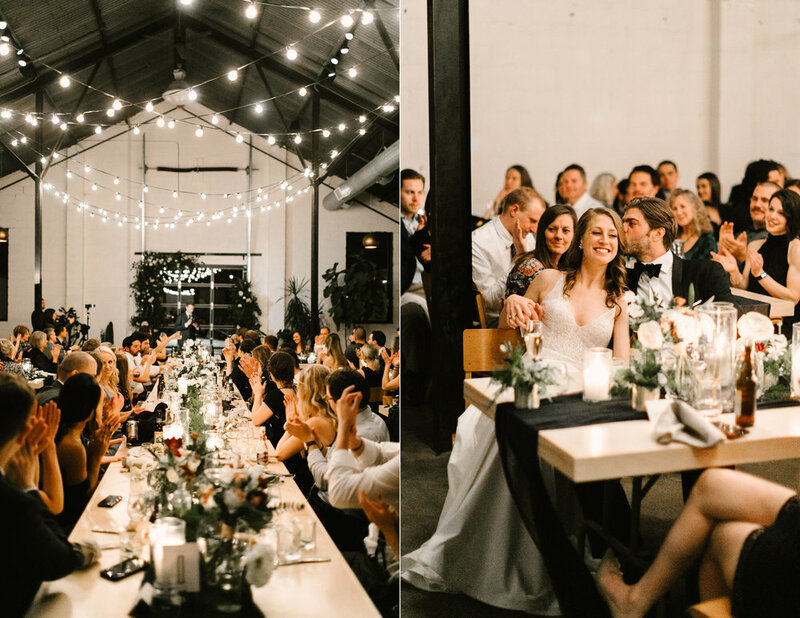 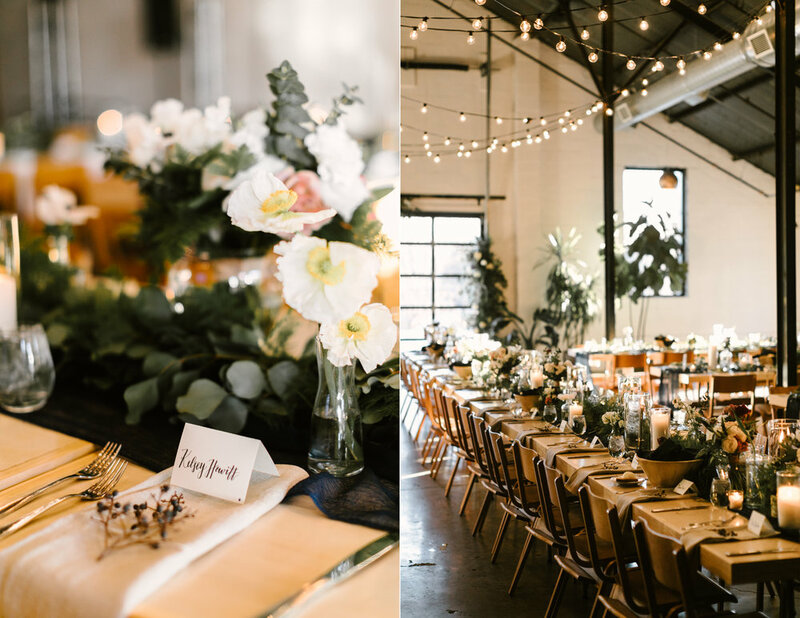 The attire, decor, and menu were all flawlessly chosen, but the day’s real testament was that despite all of the beautiful things around them, the couple—and their life of the party personalities—were never eclipsed. 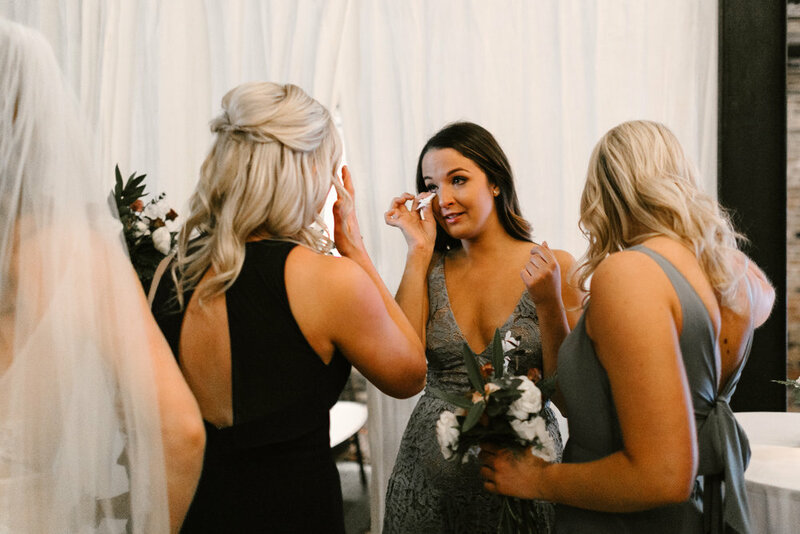 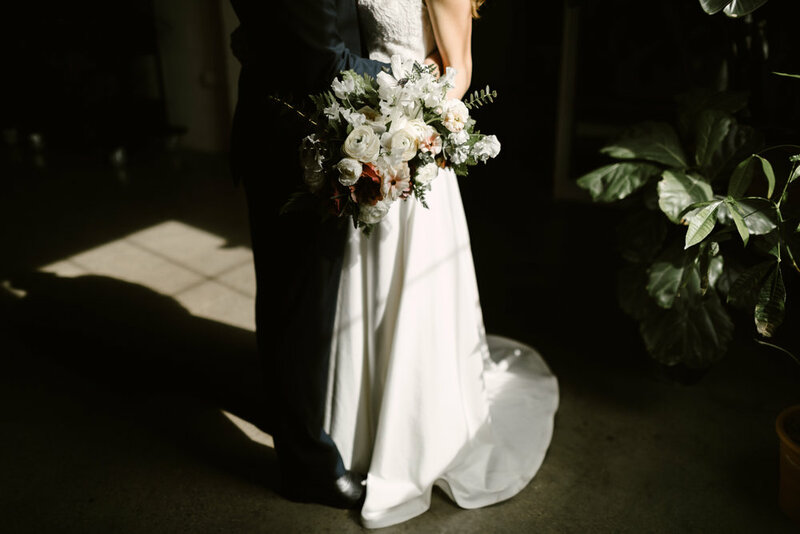 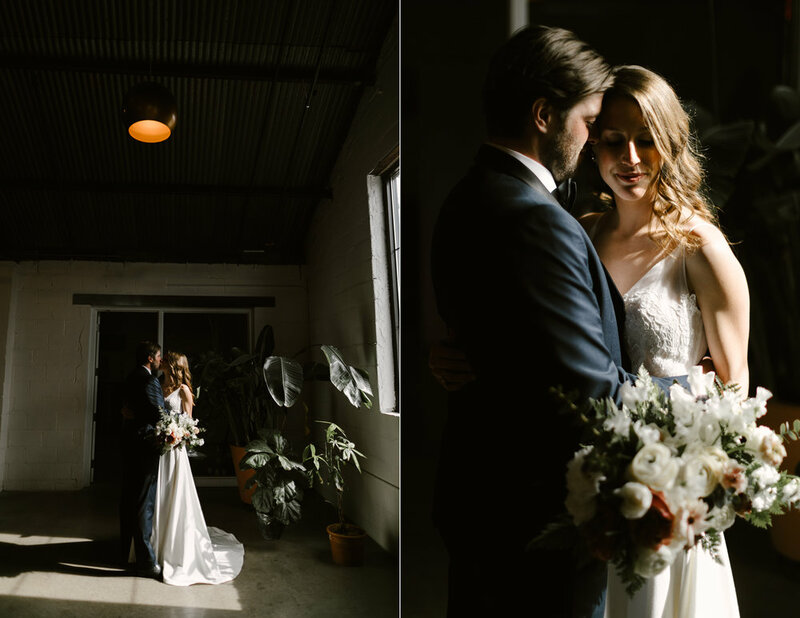 As I’m sure they have done many times before, Kelsey and Jack brought so much life to their wedding. 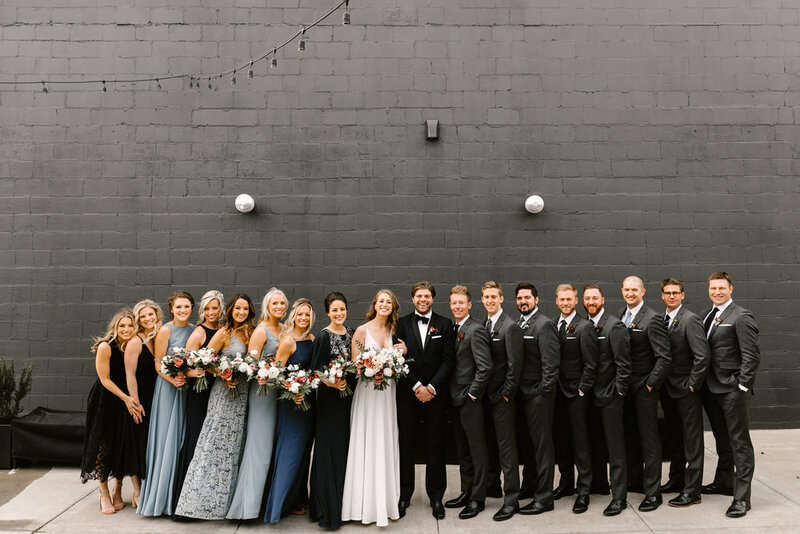 We were so honored to celebrate alongside them!